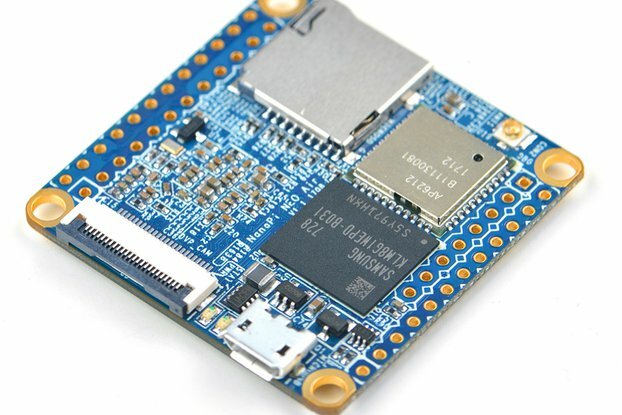 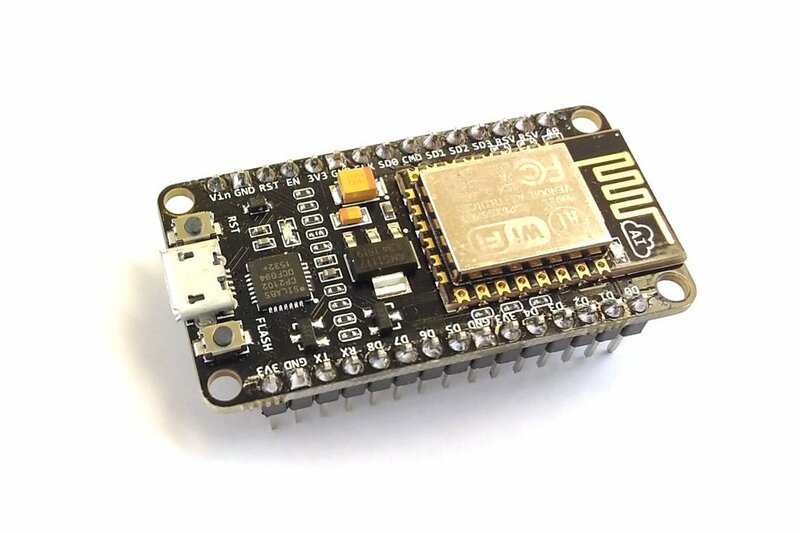 NodeMCU is an open source IoT platform based on Expressif ESP8622 Wi-Fi SoC. 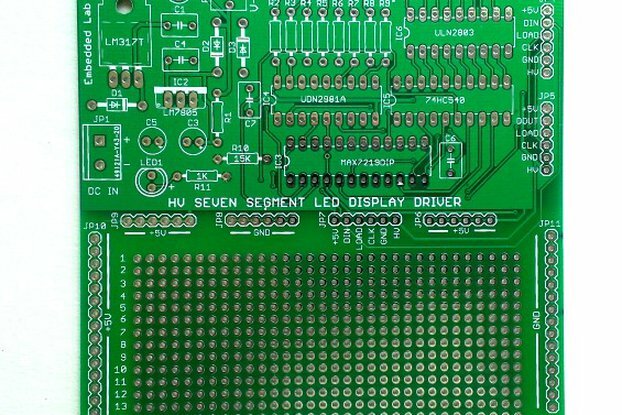 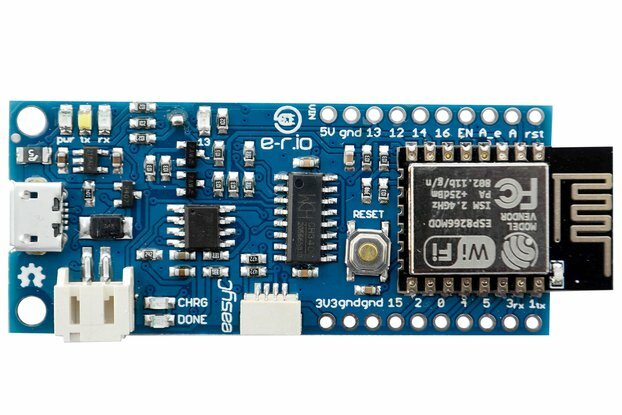 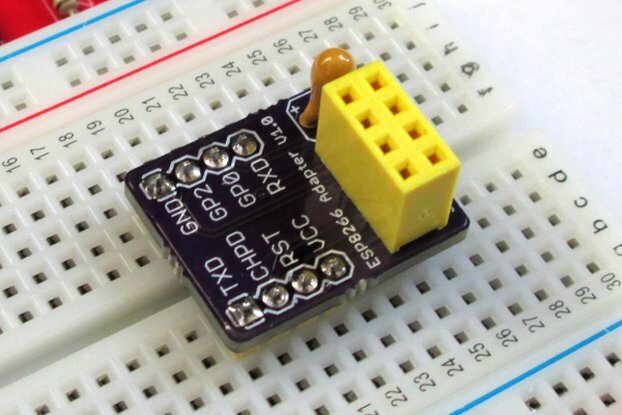 This board features the CP2102 USB-to-UART chip on board for programming and the pin layouts are breadboard-friendly. 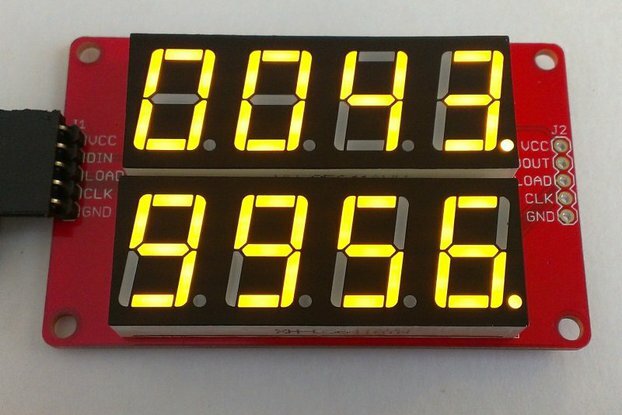 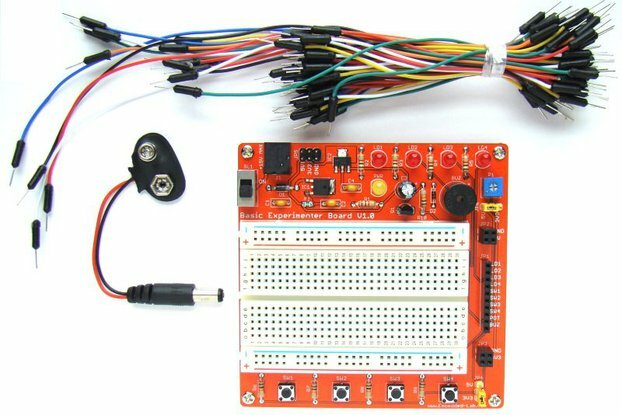 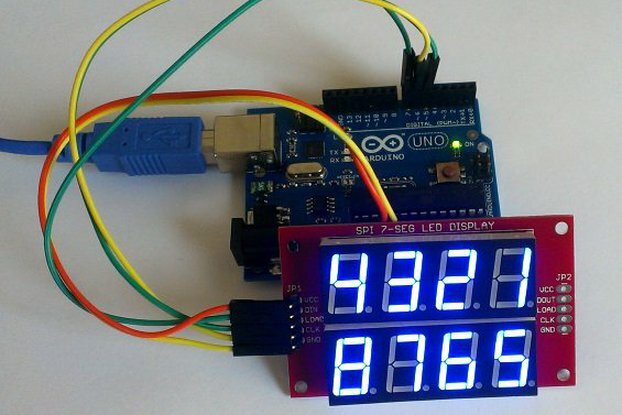 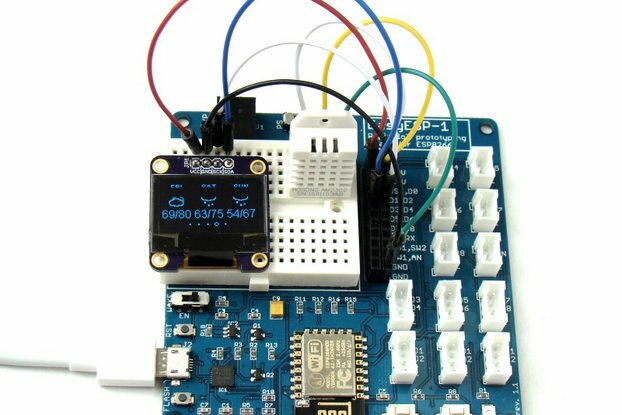 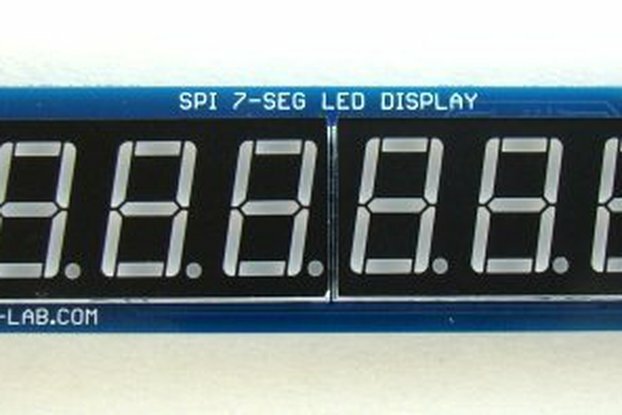 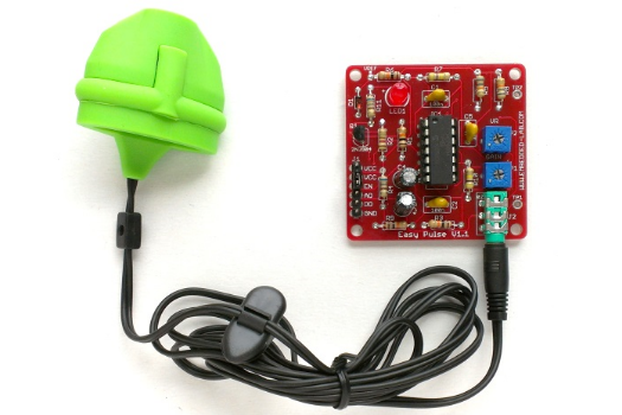 It is pre-programmed with Lua interpreter and can also be programmed using Arduino IDE. 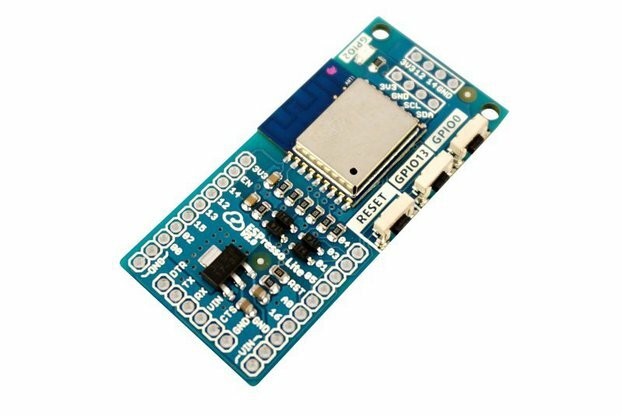 It can be powered with a 5V power supply connected through its micro USB port.